If you yearn to go beyond survival and just getting by, stop dreaming and get to work. Executive Charisma addresses the communication model that includes the base from which the message is delivered—YOU!. It ensures that the message is solid at its base, throughout its delivery, and in its reception. With Executive Charisma, Debra introduces her proven six-step program for transforming yourself from a competent manager into a true leader. You'll be amazed how much fun real success can be. 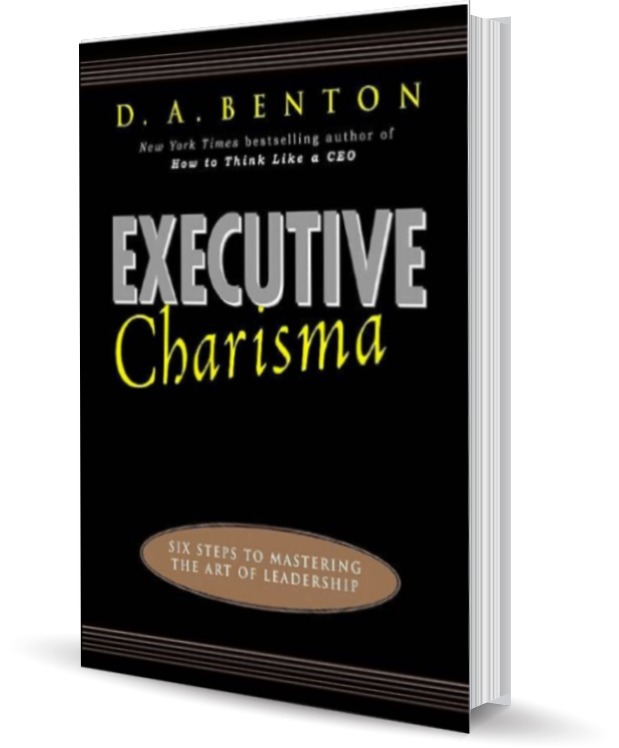 Executive Charisma will show you how the leaders who make it to the very top are those who work as hard at mastering the human side of management as they do the technical side.